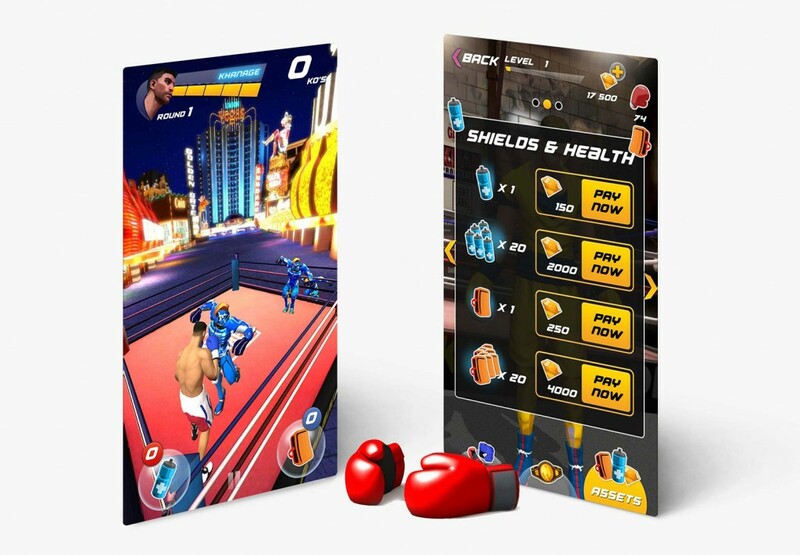 Amir Khan Khanage is a boxing arcade game designed in collaboration with Digital Shoguns for Amir Khan fans and general boxing fans alike. 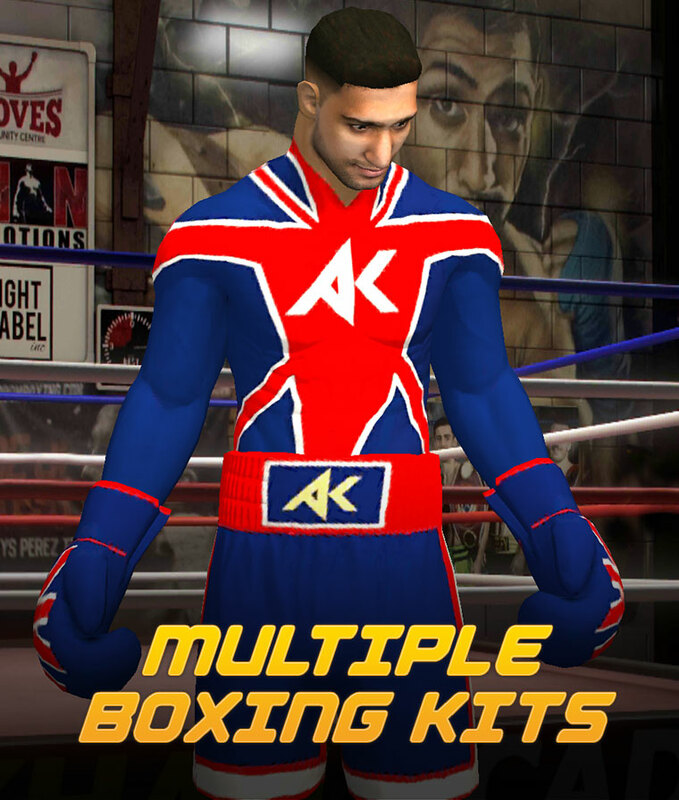 Play as Britain’s most exciting fighter and test your reflexes and boxing technique. 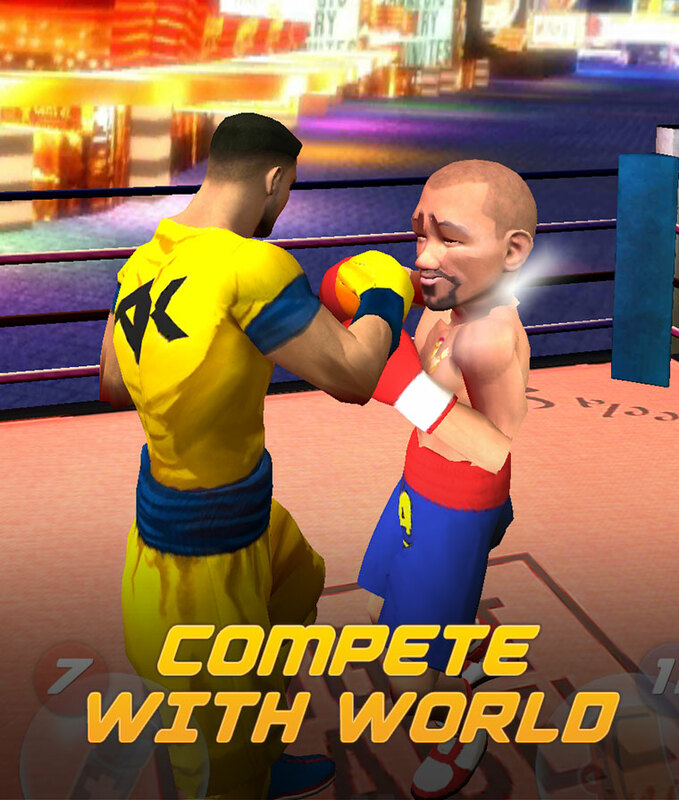 Compete with players all around the world to get on the Leaderboard and win monthly prizes. Multiple special kits to further enhance your Khan. 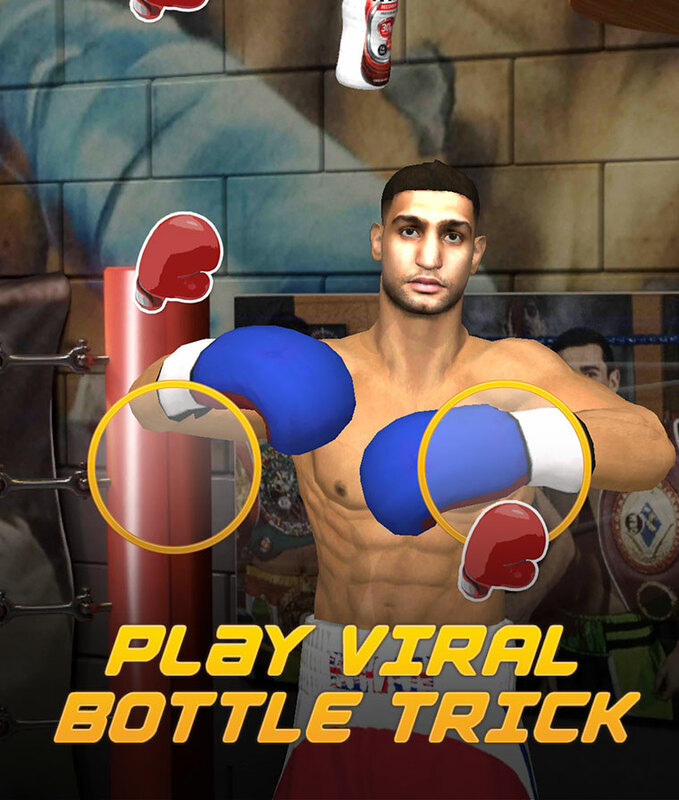 Take on Khan’s viral bottle trick in 3D.